Last week, Adobe announced that it was coming out with its own Learning Management System (LMS), Adobe Captivate Prime. In this article I will share both what I find exciting and what I find disappointing about this Learning Management System. 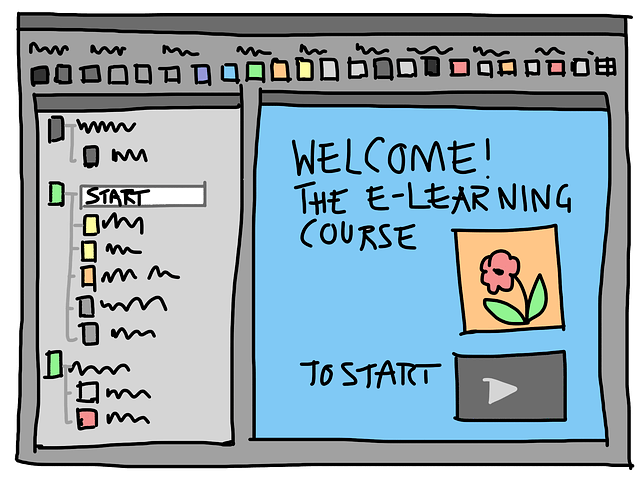 A Learning Management System is an invaluable tool of the eLearning trade. It organizes, stores, and delivers your eLearning course materials, and that's just the tip of the Instructional Design iceberg; which is why choosing an LMS that offers the right features at the right price is essential. In this article, I will discuss Learning Management Systems’ pricing models to help you determine which solution is a good match for you and your budget. 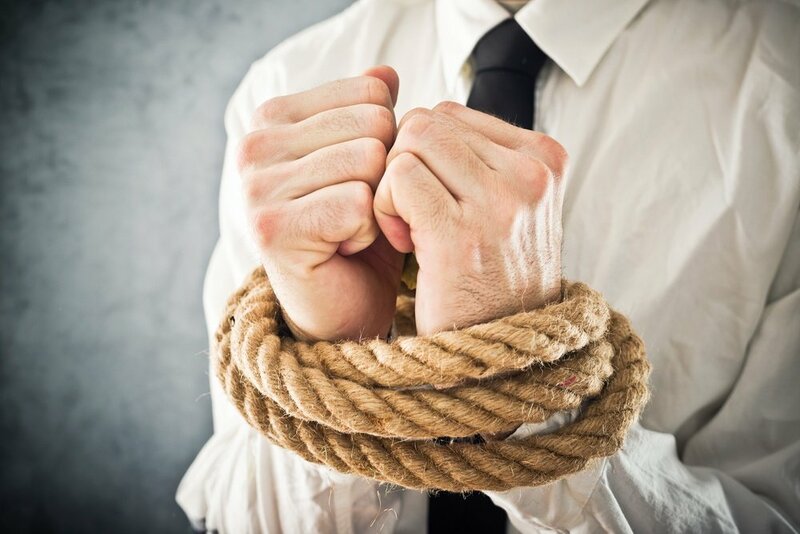 What if -in spite of the money and time you’ve invested- your Learning Management System (LMS) is not having a substantial impact on your business? Not really generating a justifiable ROI? 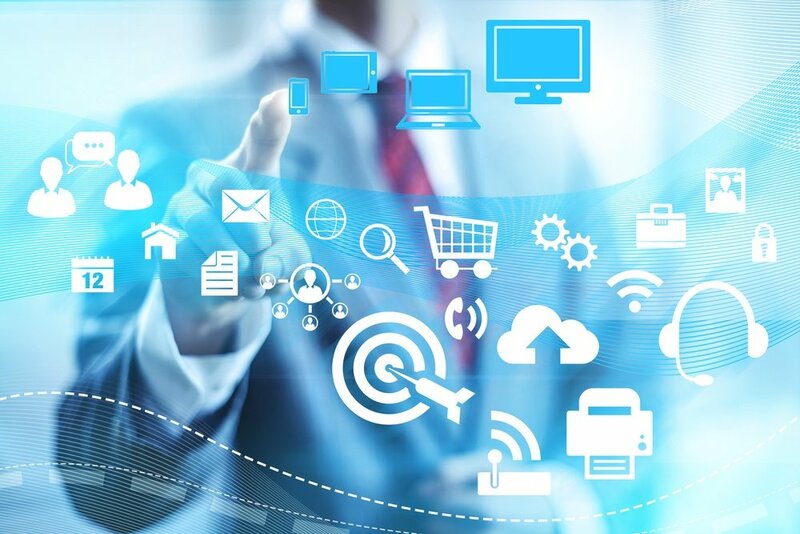 Not providing the ease of use and data intelligence you need? Do you use Learning Management System add-ons for your education needs to make a powerful learning weapon? You totally should! Read more to know how. 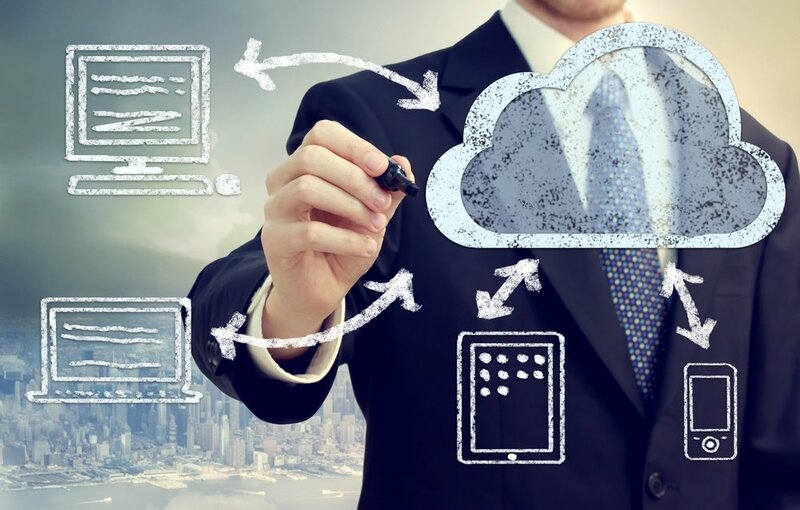 It might not be advisable to have your “head in the clouds”, but the Cloud is a perfectly fine location to have your Learning Management System in. In this article I will guide you through the options that TalentLMS, one of the leading cloud based Learning Management Systems, provides. Here are all TalentLMS pricing options and future plans. In this article we will see 14 things TalentLMS does and how they compare to the competition, along with some of its unique features. 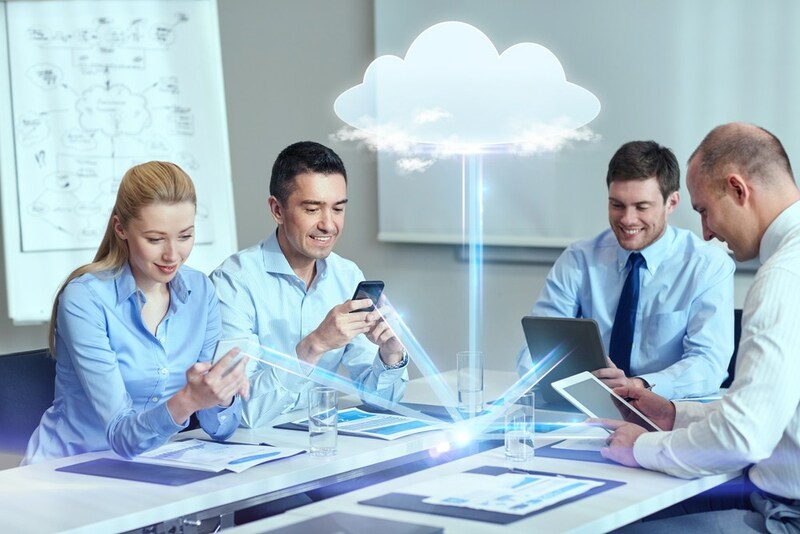 Cloud-based training has become so popular thanks to its ability to deliver real-world training at a fraction of the cost of conventional training methods. 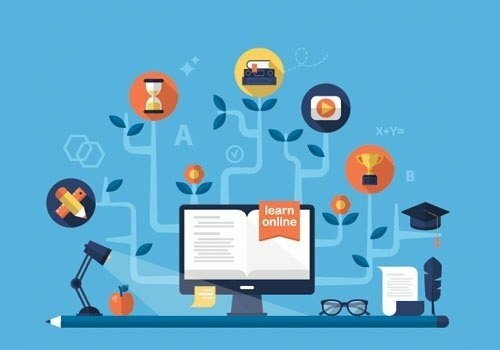 A Learning Management System is a web-based application that allows educational institutions and companies to provide the target beneficiaries with informational content and educational resources. It is an effective and responsive way for industry experts and teachers to create, deliver, and manage their content, as well as monitor participation and assess performance among learners. Ideally each training experience should be unique. 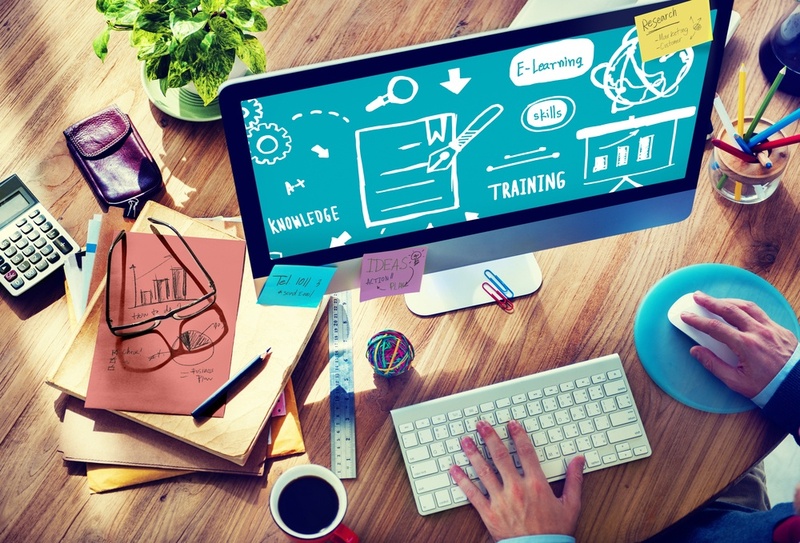 On the one hand everyone likes to learn in a different way, as some people have a tendency to learn better when exposed to images, whilst others might prefer text or videos; on the other hand also companies have specific and unique needs that differ depending on their business goals. Read more to learn how to personalize your eLearning program using an LMS. Almost a year and a half ago, our little internal training team introduced our colleagues to the new corporate learning management system (LMS). The LMS is a modified Moodle installation. At the time it was version 2.4, and we have since upgraded to 2.8. Typically, K-12 and higher ed institutions use Moodle as an online platform for learning. With a little tweaking, the software can work well in the corporate world, too. 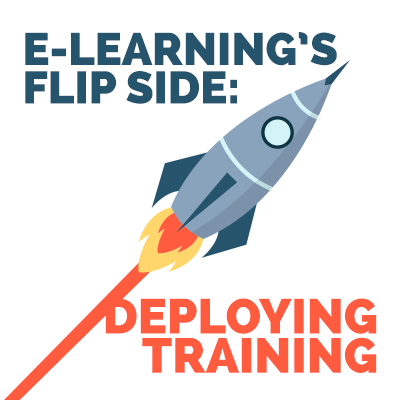 Now that you’ve created an awesome e-Learning course, it’s time to deploy your training with a learning management system.